Shopping online has become common practice and many people don’t think twice about scrolling through their phone to find a product and click “buy.” But is there a downside to all of this online shopping. Many customers aren’t taking the time to confirm the source of the products they are buying and many people tell tales of ordering items such as clothing online only to get them in shambles or never get them at all. In order to help you become a more savvy shopper, we’ve put together a list of things to look for in a reputable online retailer. When you seek out products online, it’s important to pay attention to how long the retailer has been in business. This isn’t because there is a risk of them closing up shop, but because retailers that have been in business for a while have their act together (for the most part!) and can usually get your order together and out the door in good time. If you use massive online retailers like Amazon, and now Walmart online, you can expect better-than-average results because they have been doing this a long time. Cheap, off-the-rack sales sites online don’t always offer products as advertised and sometimes online shoppers are disappointed by the products that show up at their door. Before buying from an online retailer, regardless of how long they have been in business, take a few minutes to read through some of the reviews. Pay particular attention to the reviews about the quality of products advertised, shipping rates and lengths, and the state of the shipping package when it arrived. When looking at online retailers that offer glass products, or products that should be shipped in special packagings, such as dab rigs or glass bongs, vases or glass wear, check on the ratings to see if these items arrived broken or cracked after shipping. Another thing to consider when shopping with online retailers is to look at the variety of products and the range of pricing options. Whether your budget is large or small, a good retailer should have something to suit your needs. If you are struggling to find something in your price range, try alternative online retailers who offer similar products but have a wider range of products. A good retailer will offer something in your price range and have lots of options to choose from. The more specialized the online retailer, the harder it might be to find what you are looking for, so don’t be opposed to trying a larger retailer that offers products in many categories. Any good retailer worth shopping with will try to gain your attention and offer you numerous discounts - sometimes on a daily basis! If you offer your email to a retailer that is of interest to you, you should fully expect to get emails from them on a regular basis. For some retailers, emails 2 or 3 times a days is not unheard of. It’s not kosher, but it’s not unheard of. 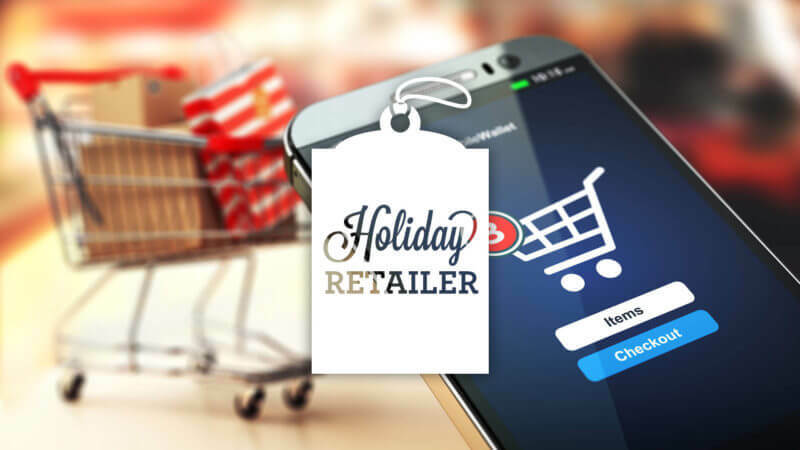 So be prepared for those kinds of emails, but also, make sure you are checking the ones from the retailers you really are interested in shopping with. These stores are dying for your business and are willing to sell the farm to get you to spend a few dollars. At the same time, if there are stores you are not shopping with, get rid of those emails. Stick to the ones that you know carry the items you want, and double down on those coupons. Whatever it is that you are looking to buy online, don’t forget about a local yard sale or used-item lists on Facebook, community boards, and eBay. Many people’s instinct is to buy items new, but if you are looking for books, music, furniture, housewares, children’s toys, exercise equipment or anything that will last a long time, try these alternative sites to help you get more out of your shopping experience. All of these items and more - virtually anything you can think of - can be purchased online, whether you are looking for new or used.